Let’s start planning your move! The Polo Club offers its residents luxury living in a quiet, scenic surrounding. 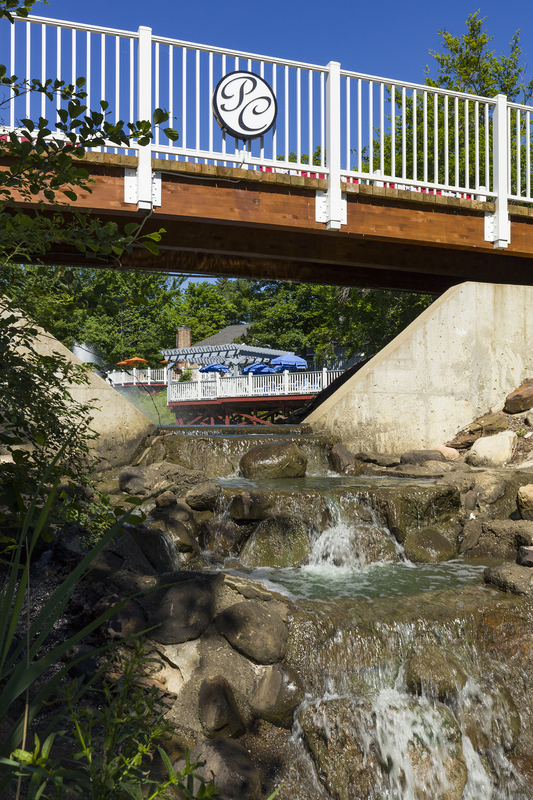 Our beautiful, private community is situated on 28 acres of lush, green landscaped lawns. Take in the picturesque surroundings such as the natural flowing ponds and jewel like gardens. Enjoy our walking paths that lead you to the resort-style pool, deck and patio areas overlooking one of the two ponds. 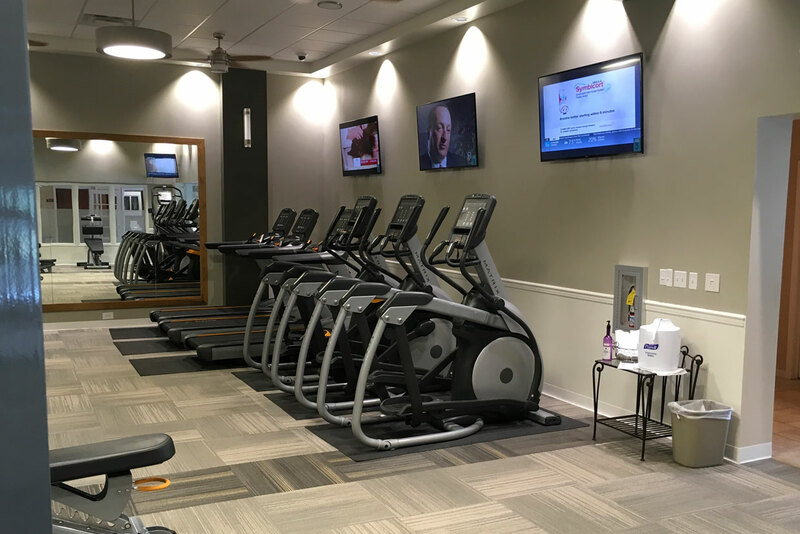 Visit our community building offering amenities such as a business center, state-of-the-art fitness center, tanning bed and community room. Also available are our private tennis courts. A pet-friendly community, the Polo Club has a “Pet Park” for our 4-legged residents. Perfect for the active, discriminating lifestyle, our uncompromised luxury apartments feature an abundant scope of amenities. Anything you need -- a fitness center, yoga room, tanning bed, heated pool, tennis courts and a tiered deck overlooking the ponds -- is within easy walking distance of your front door. The lush landscape grounds are perfect for taking a stroll, or a stroller, or exercising your pet! Natural surroundings provide a peaceful sanctuary that is relaxing and family (and pet) friendly. 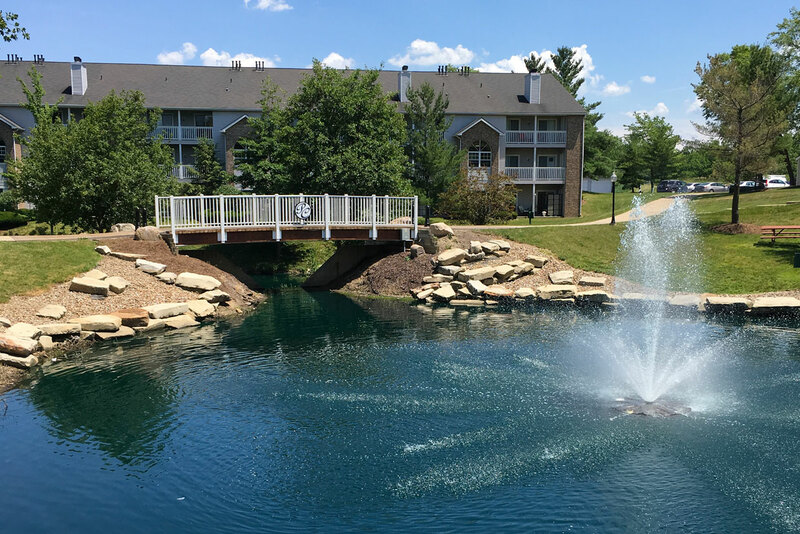 Our walking paths take you over rolling hills and over a pedestrian bridge that offers views of the fountains and ponds -- a truly relaxing experience. Whether you want to exercise your pet, or your mind, or both, there are ample places to do so at Polo Club. 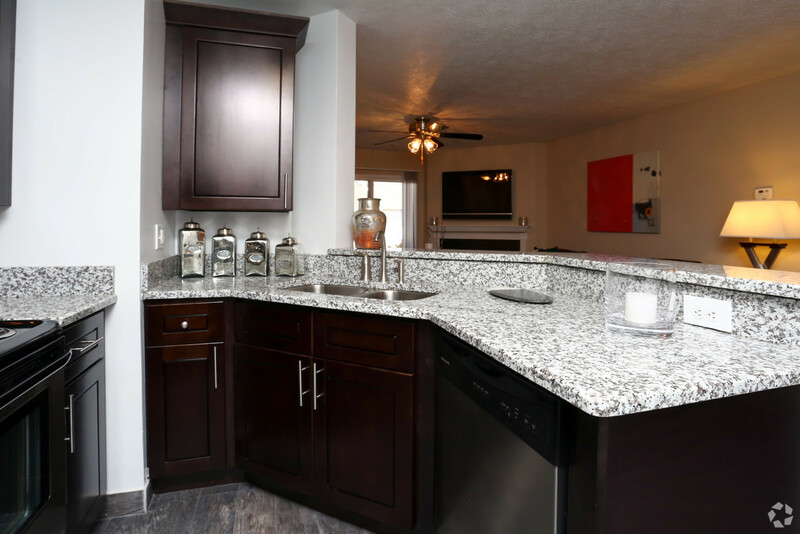 Entertain in your beautiful home, or enjoy a barbecue in the picnic areas throughout our community. Our tiered deck also offers gas grills for the inner chef in all of us!